Although we can all agree that adult birthdays aren’t quite as fun as the ones we remember as kids, adult birthdays can certainly have more impact. One has achieved another year of wisdom (hopefully! ), and has the joy of spending time with good friends and hopefully enjoying good food! All those were achieved with PNP’s Birthday Charity Brunch. 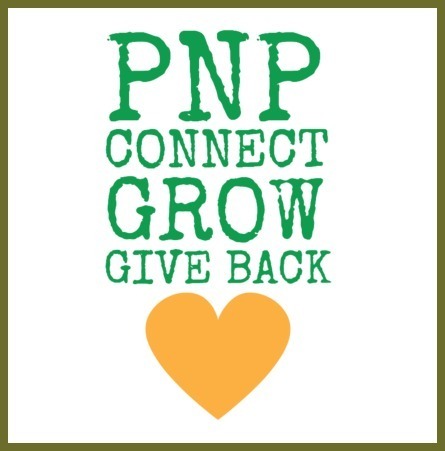 Even in the warm May sun, PNPers once again proved they love good food, a good time and also a good cause. In addition to enjoying scrumptious waffles, pizza and eggs benedict at City Tap House in University City, PNP was able to raise $175 dollars for the Clapai Orphanage, a Jos charity dedicated to helping children orphaned or affected by HIV/AIDS or otherwise left destitute. Check out what you missed! Baby & Mom having fun! Ice Cream & waffles-Can never go wrong! Cute babies were out in full force!